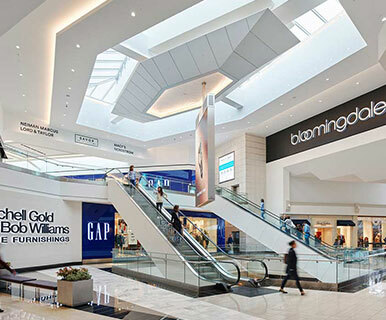 Do Business at King of Prussia®, a Simon Property. 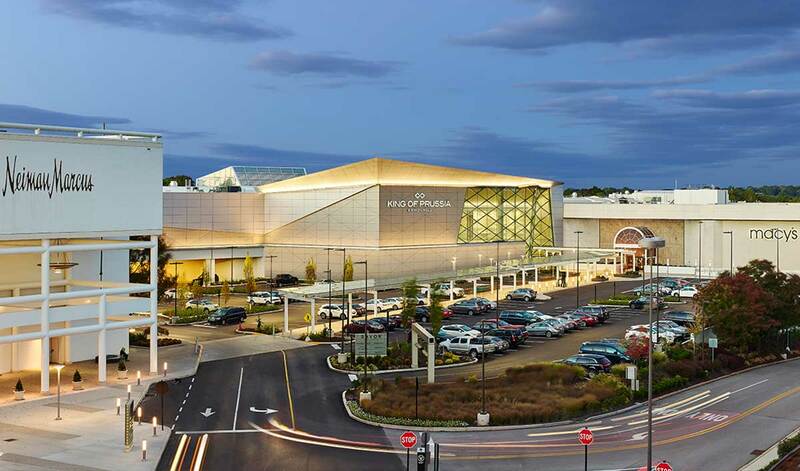 King of Prussia, with over 2.9 million square feet, boasts more retail space than any other shopping attraction in America. The center features a diverse roster of over 450 merchants, including a collection of luxury retailers unsurpassed in the region, and over 40 international dining options in three food courts and in casual and fine dining establishments. Location: DeKalb Pike (Route 202) and North Gulph Road in King of Prussia.